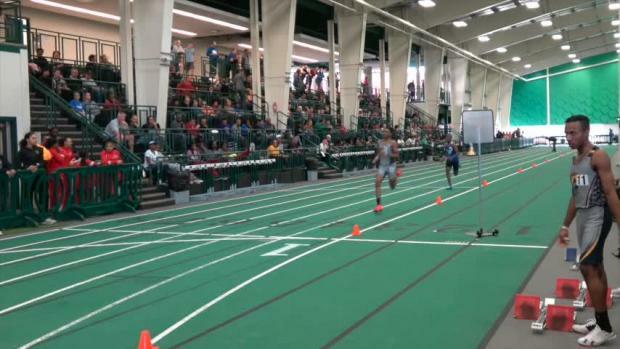 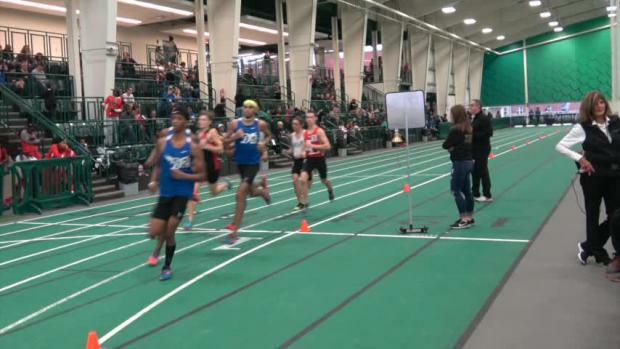 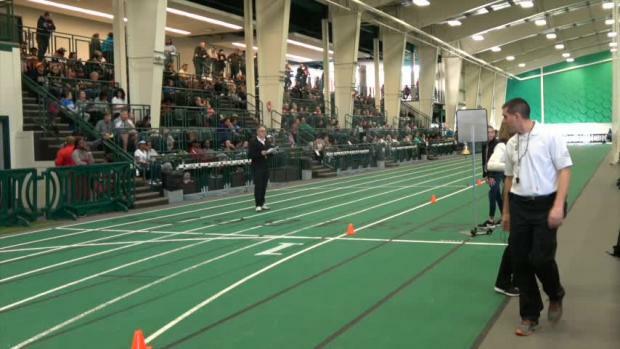 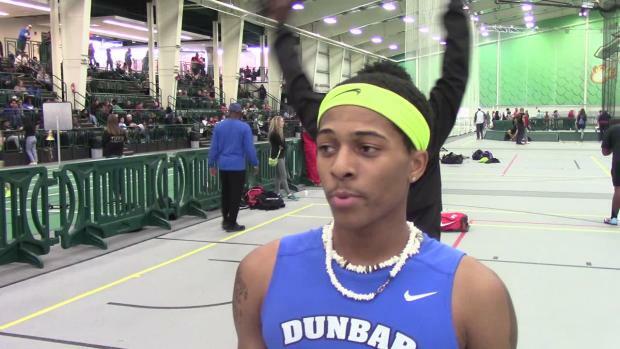 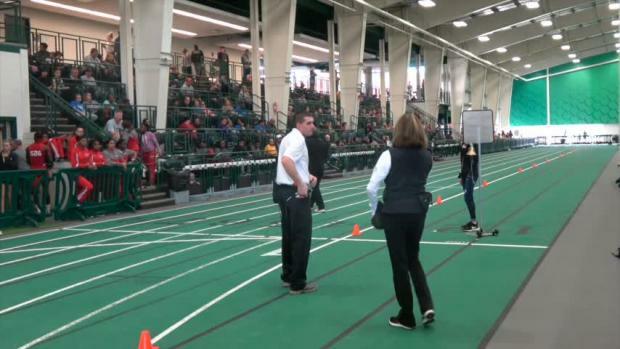 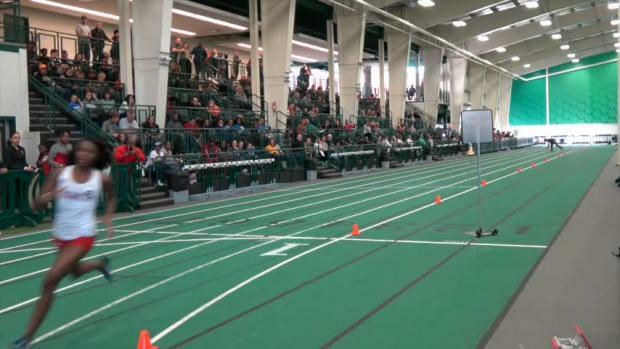 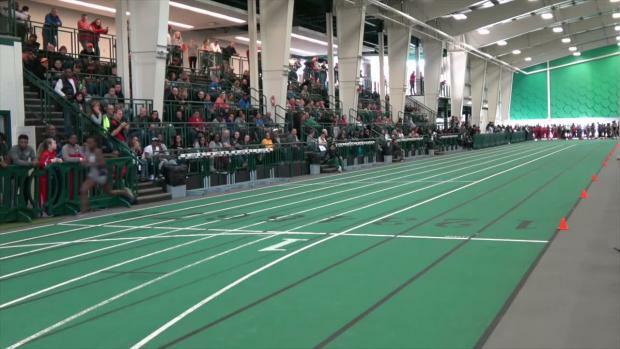 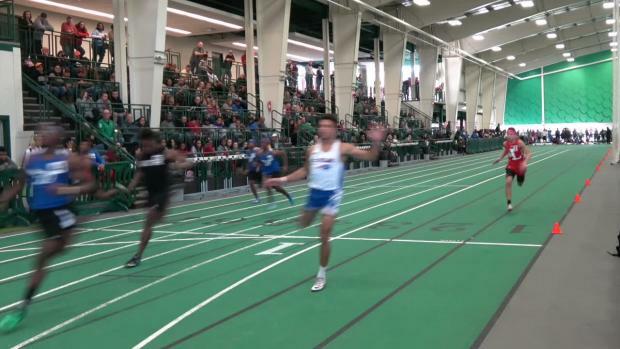 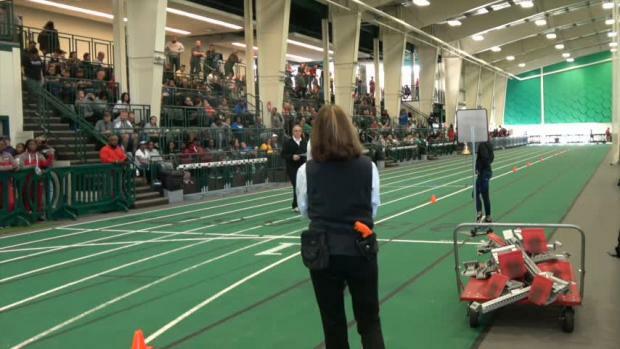 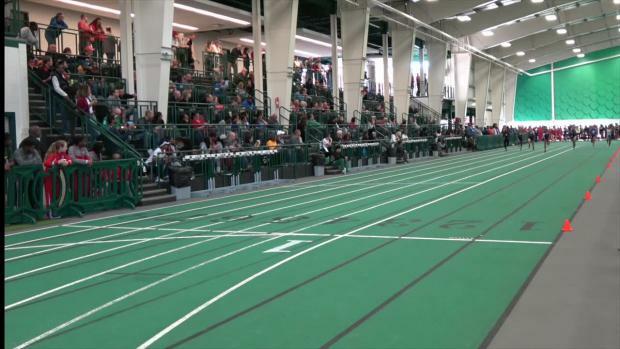 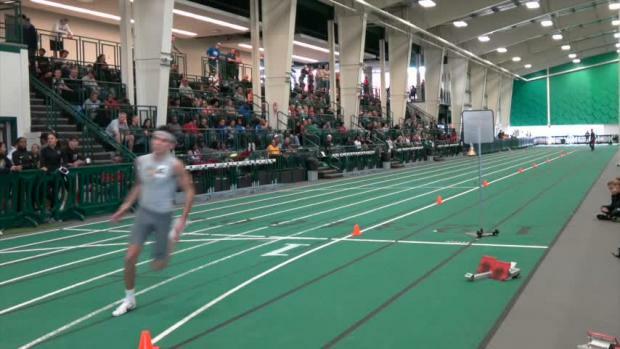 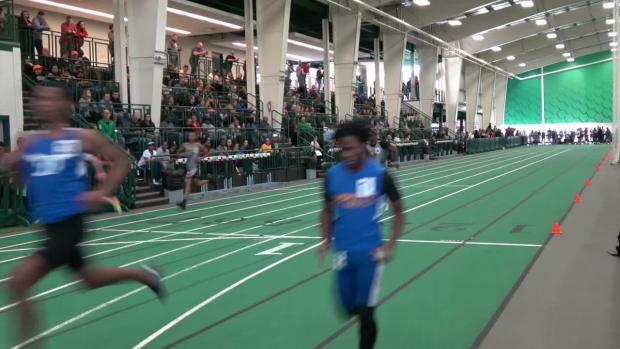 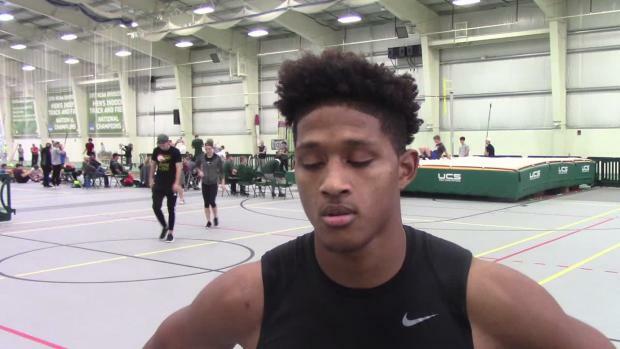 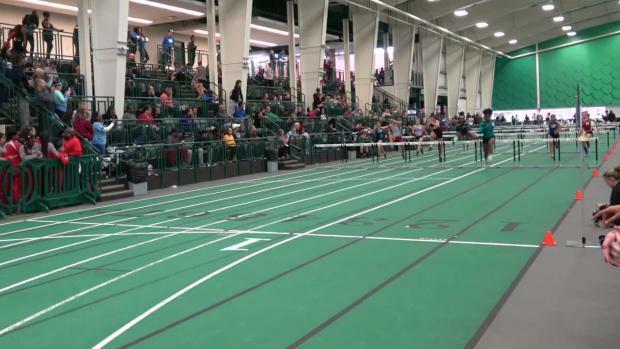 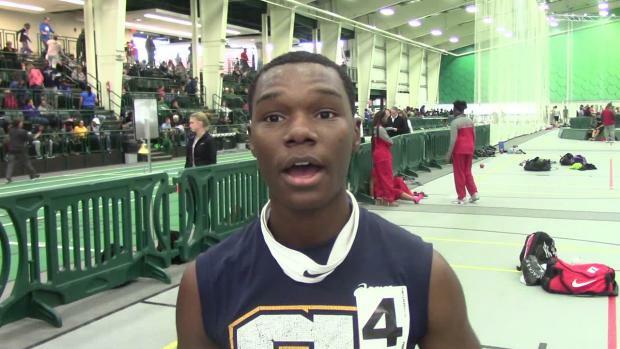 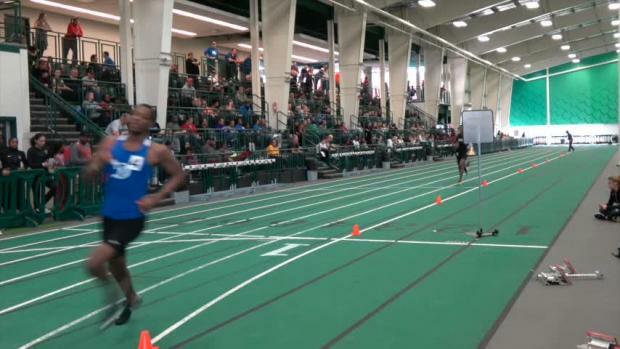 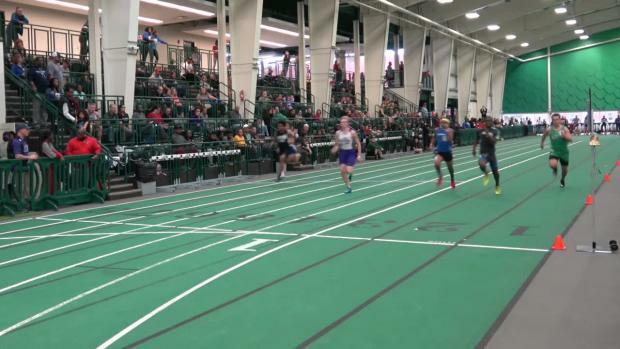 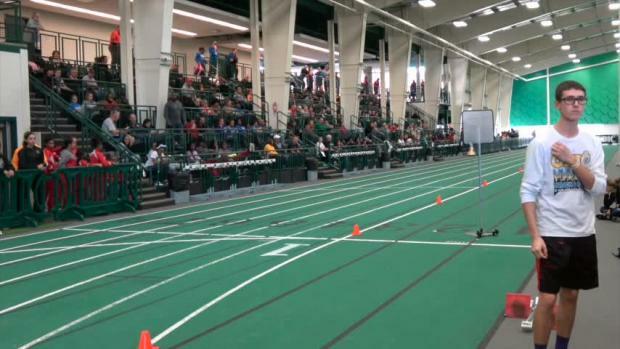 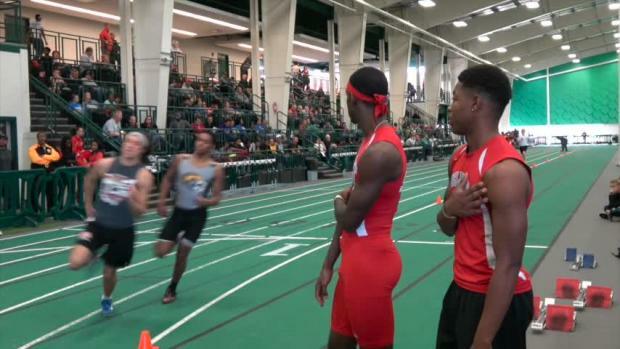 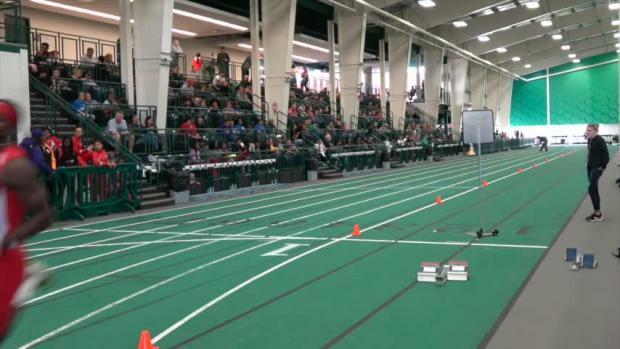 Youngstown State University commit, Christian Ford went 7.13 in last year's 60m finals. 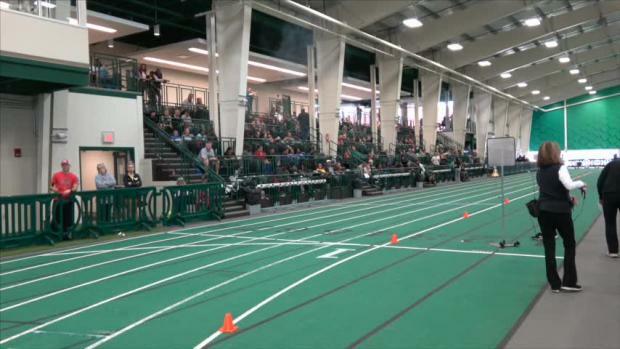 Central Michigan University commit, Austin Clay will get his season started by competing in the shot put and weight throw events. 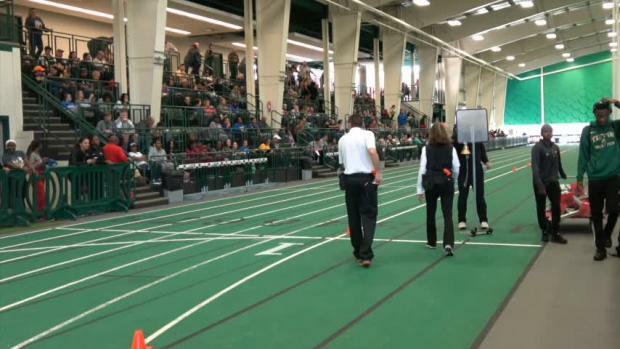 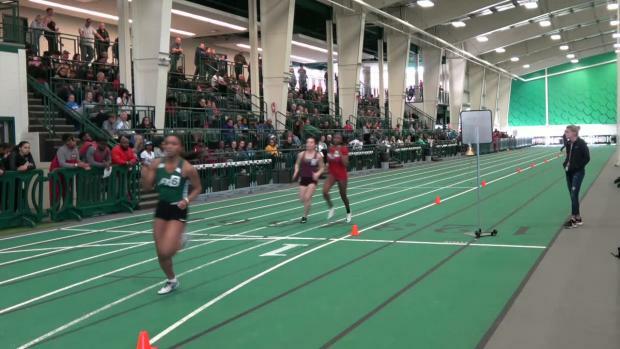 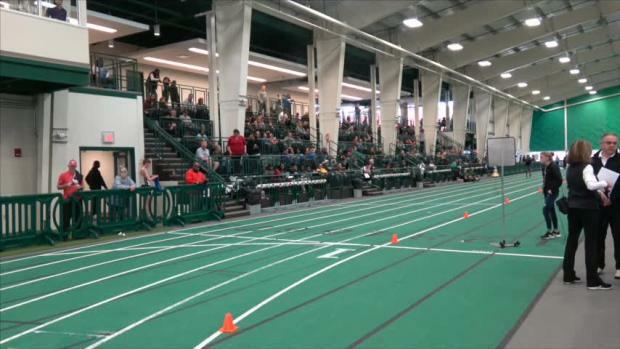 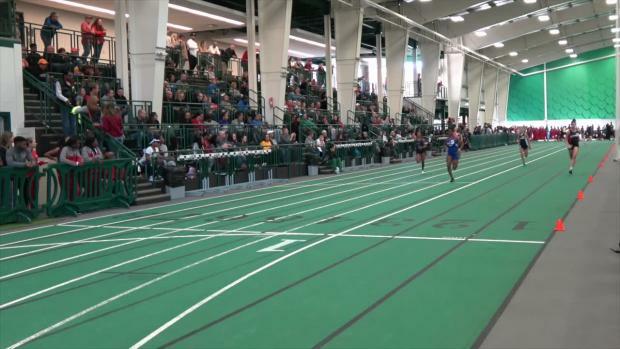 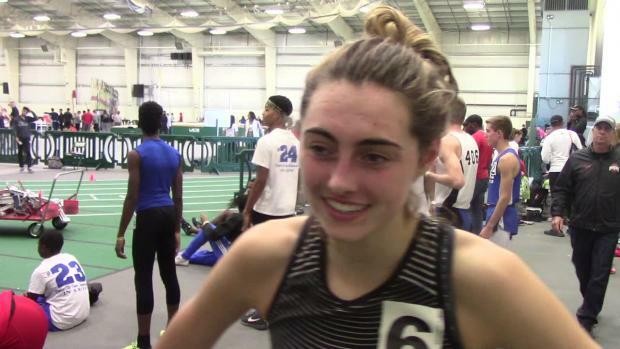 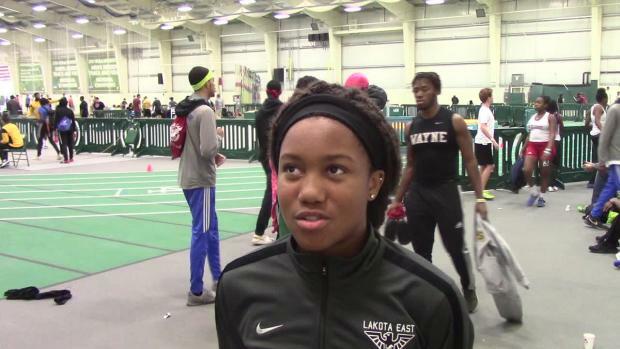 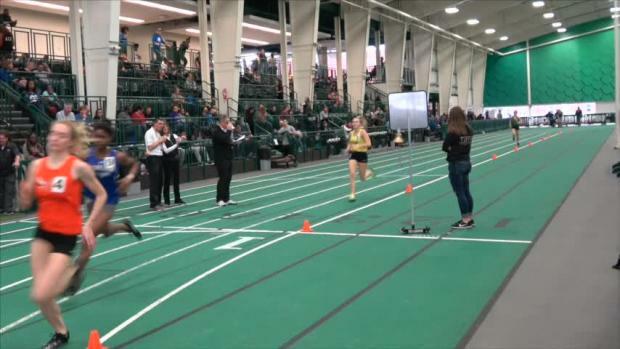 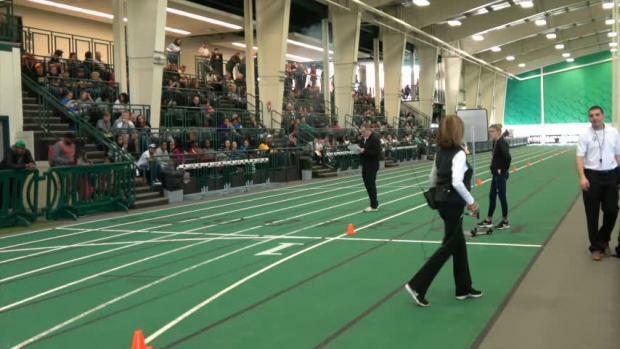 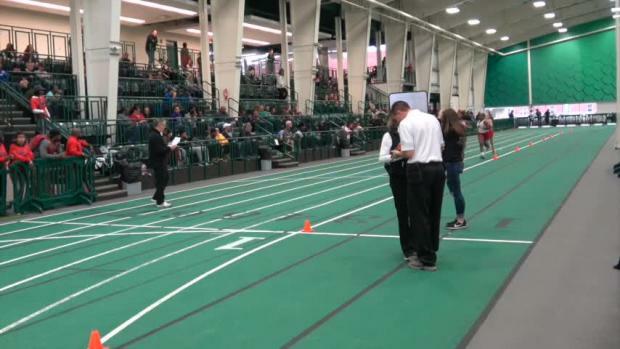 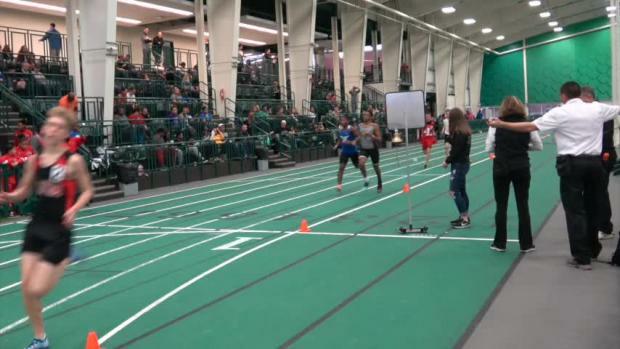 Earlier this month, Kaylyn Heath went 7.75 to start her indoor season off with a 60m victory at the Tiffin University High School Meet #1. 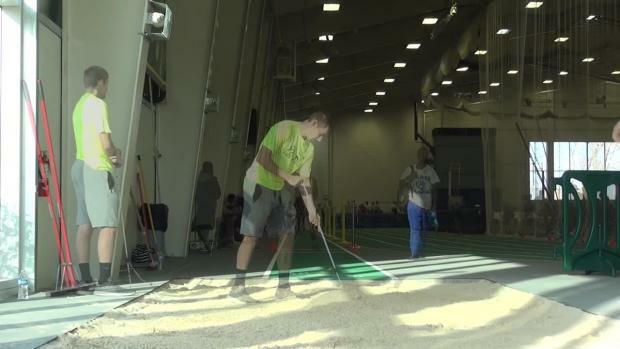 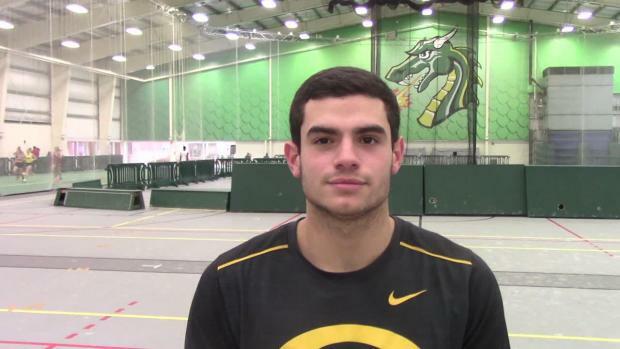 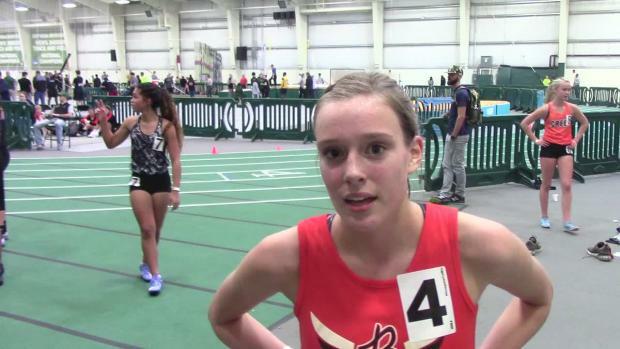 Yariel Soto talks going after the all-time state record in the pole vault event. 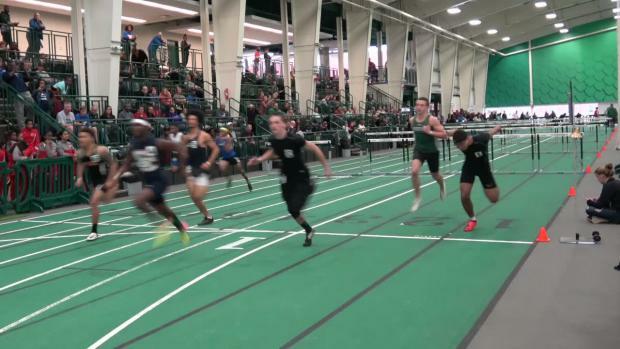 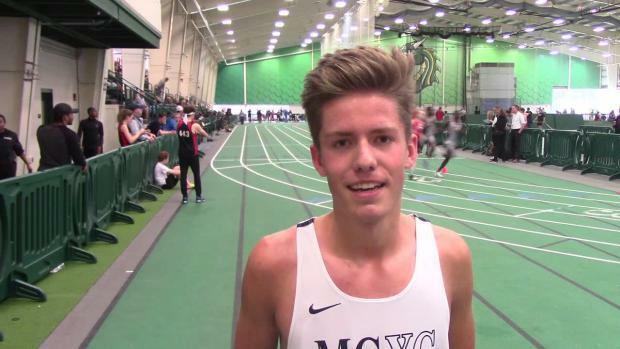 Fordham University commit, Robby LeFevre took second place in the 60m finals with his time of 7.07. 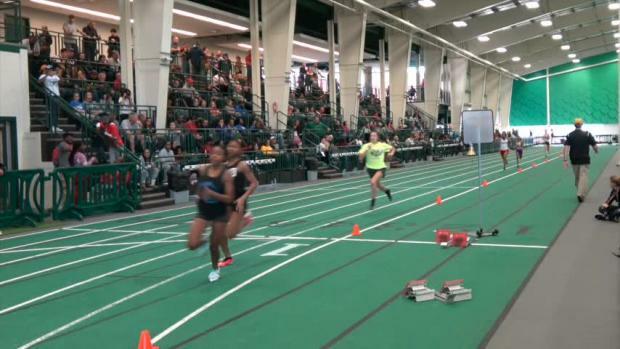 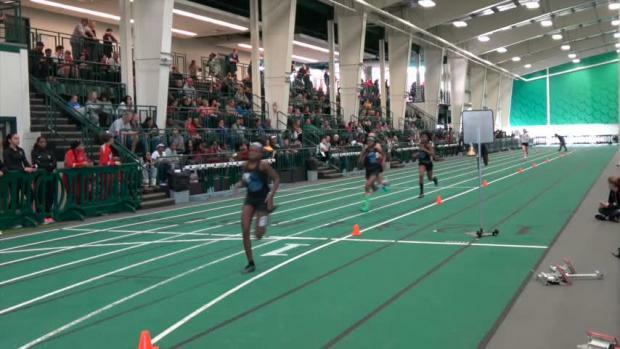 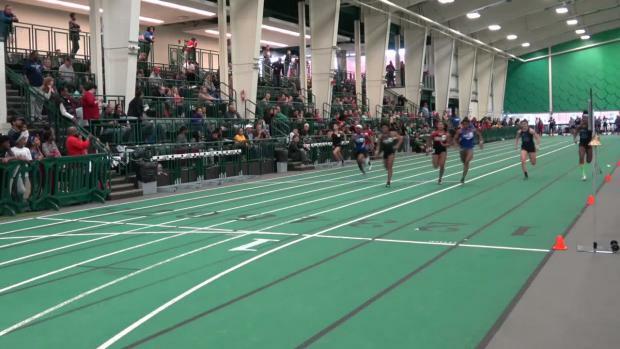 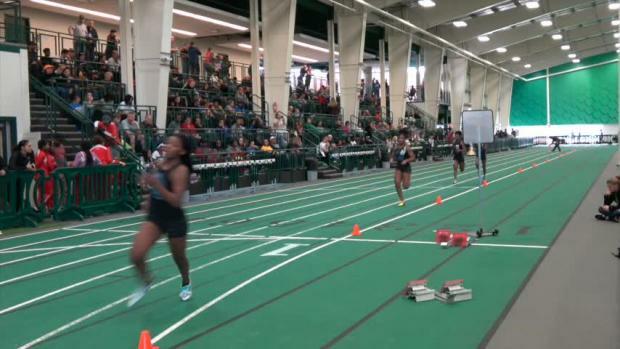 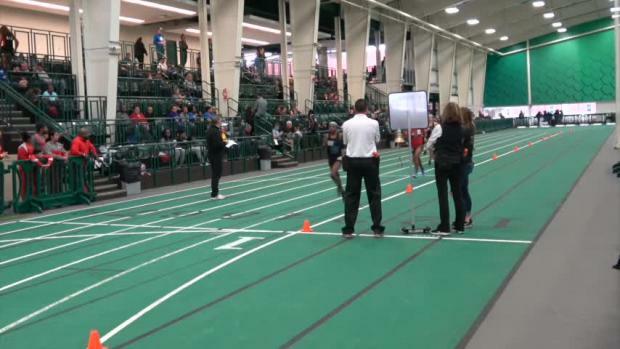 Gahanna Lincoln's Shynae Deas and Alexis Thigpen took second and third in the 600m race with their times of 1:40.74 and 1:43.67, respectively.